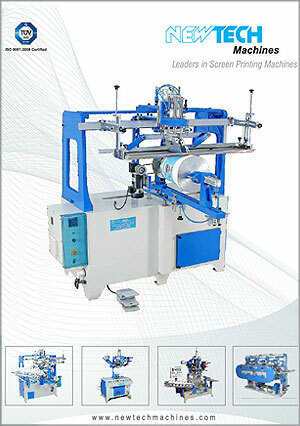 3 + 1 Color Automatic Screen Printing Machine for printing on Soft drink Glass Bottles. - Fully Automatic 3 colour body and 1 colour bottom printing. - Automatic Loading and Unloading. - Multi colour in-line printing. - Suitable for round bottles from 100ml to 500ml. - No notch required for multi colour priting. 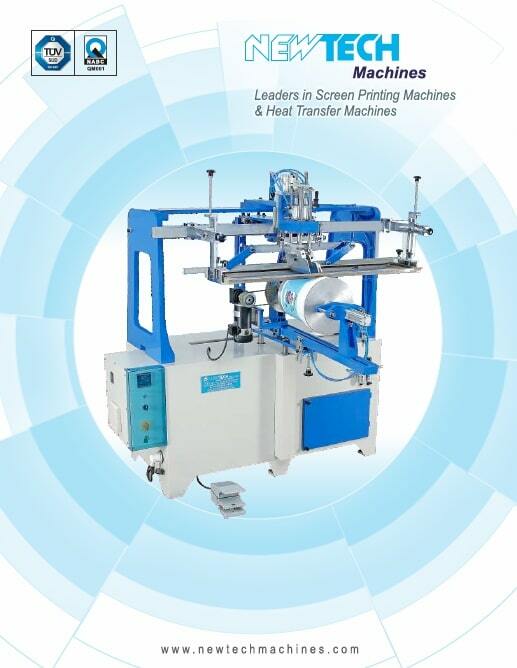 - Screen Heating for Thermoplastics inks. - Power requirement 5 H.P. 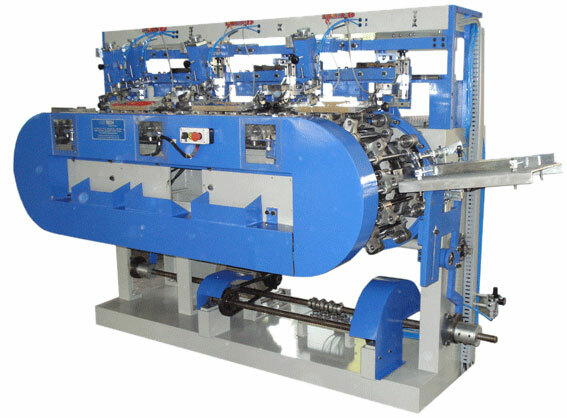 - Productivity of 60 to 80 bottles per minute.